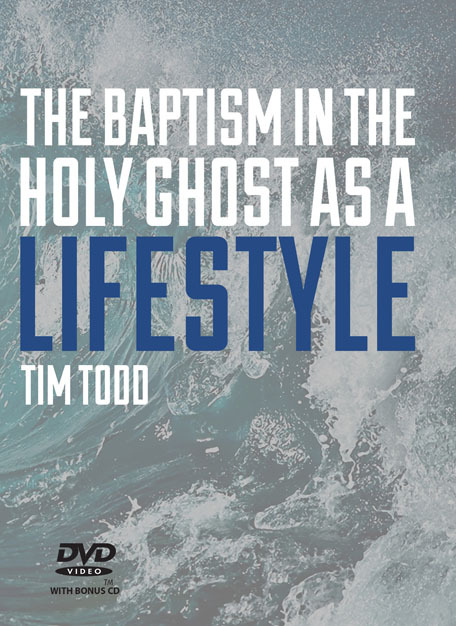 In this message Moses, Noah and Peter testify about how God performed a miracle as they passed through the water. Are you, or someone you know, going through a storm? 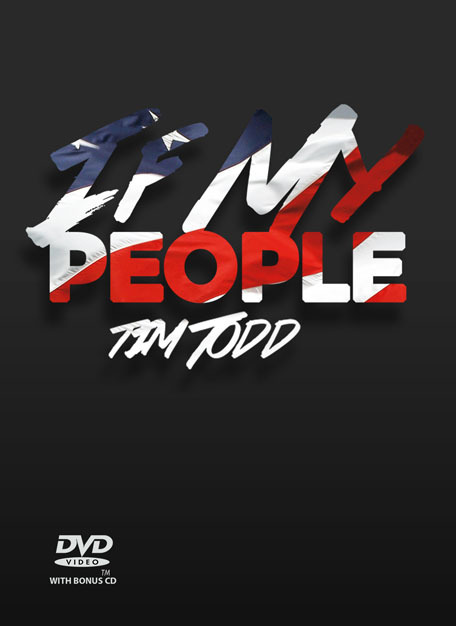 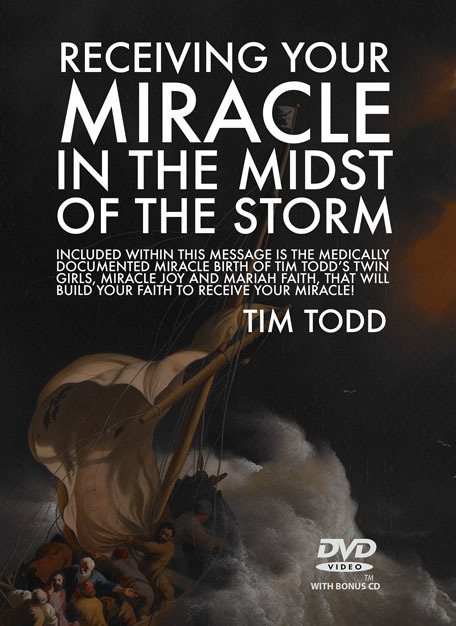 Let God use this powerfully anointed word, and the testimony of the miracle birth of Dr. Tim & Angie Todd’s twin girls, build your faith to receive a miracle in the middle of your storm! 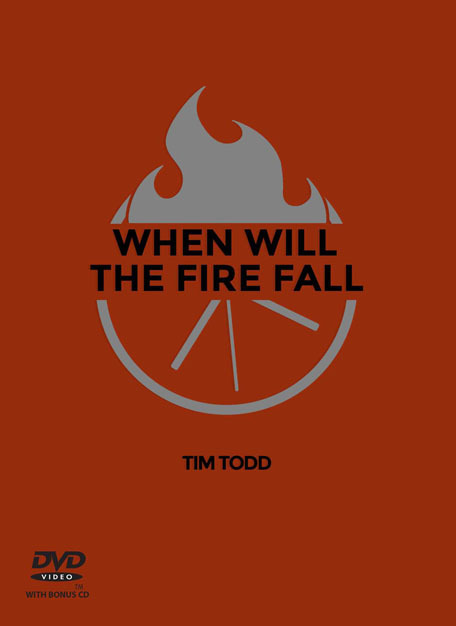 When Will The Fire Fall?